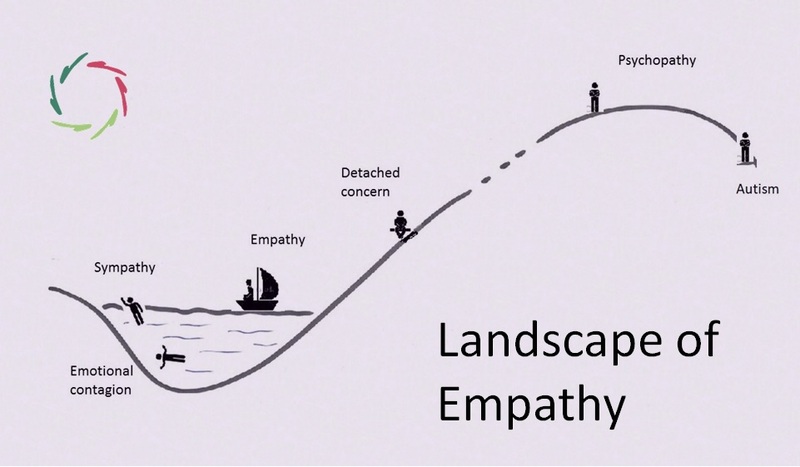 Empathy is very difficult to conceptualize just because it is ‘beyond the conceptual’. In the second half of the 19th century, ‘bedside manners’ were the main instrument of the doctor. The time of bloodletting, purgatives and leeches (in 1827 in France still good for an import of 33 million specimen, in addition to the own production) was fortunately at thing of the past. The feast day of modern pharmaceuticals was still awaited. One only had about a handful of drugs that were really effective and in addition to this, many that worked no better than placebo (one is aware of that now). The number of these diminished over time, due to an increasing scientific knowledge. For many colleagues, medicine was thus merely a matter of ‘only me and Bobby McGee’. including what is now called ’empathy’. In the course of the 20th century, ‘empathy’ was mainly seen as the ability to name emotions: a problem of classification. The empathic doctor as the one who can put the correct emotional label. But what is ‘correct’? The ‘non-specific factors of psychotherapy’ are seen as the most important factors in effectiveness. So, not the specific theories, but the underlying that is common to all sorts of psychotherapy. Since long, researchers are trying to figure out what this underlying may be. They want to ‘conceptualize’ it. But if, by definition, the underlying is about ‘beyond the conceptual’… one keeps searching and in principle one will never find it. or: “where two of you are really together…” something else is brought to life too. It turns out now, that this is by far the only thing that really works in psychotherapy. because it presumes a ‘going within’ and from there– more than ever – a going back to outside. It assumes working on motivation at oneself in order to find this important again and again. 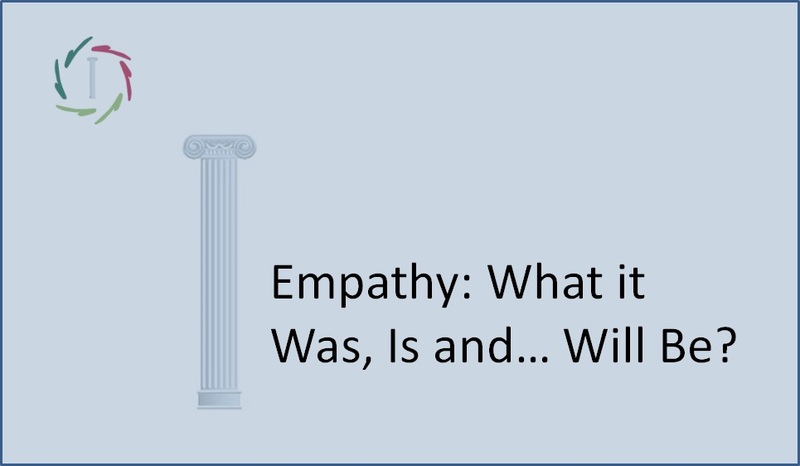 It is ‘simple’ at a level where it doesn’t work… Besides, in the examples mentioned above, you notice that this is not only important for the empathy in itself, but also for a good medical history, clinical examination, patient compliance etc. So, for several reasons it is very meaningful! 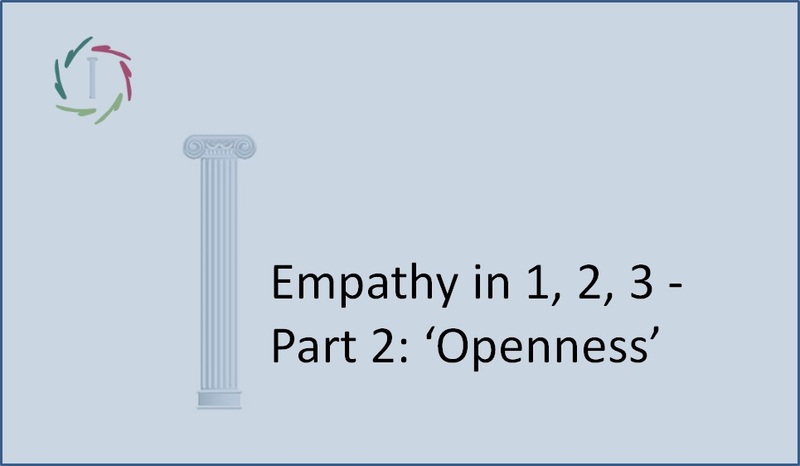 empathy is based on openness, so no pretense of what is not. In the case of a pure placebo, one sees indeed, even necessarily, a pretense of what is not. Of course there is a whole range of mixed forms. However, it is important to keep them apart, if only because of the possibility of deeper insight in each. Does medication become superfluous by these insights? Of course not. The current available arsenal even becomes all the more interesting because we will be able to use it in a more directed manner. Wishes and needs continuously change. The adagio ‘everything flows’ has never been more pertinent as it is today. Who does not go with the flow, better stays at home. 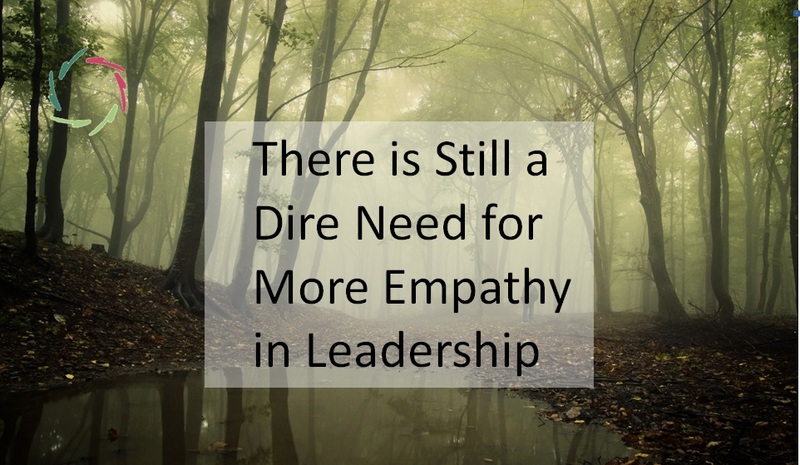 However, one can indeed develop a higher empathy at oneself. It is not just an innate skill. It requires a special approach. More about this in the next column.